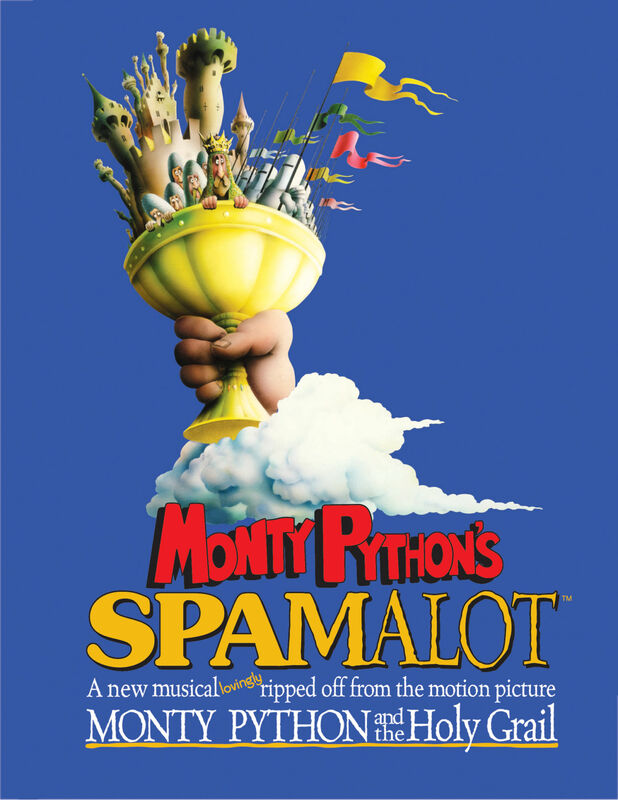 Yes, we know, the movie adaptation of the Monty Python musical Spamalot is *actually* Monty Python And The Holy Grail but, this is about a film version of the Broadway musical. Perhaps you’ll recall the CLASSIC (FIGHT ME) 1975 film from the British comedy troupe about the trials and tribulations of Arthur King of the Britons (Graham Chapman) and his quest to find and recover the Holy Grail. Along the way he meets several fellow knights like Sir Bedivere (Terry Jones), Sir Lancelot (John Cleese), Sir Galahad (Michael Palin), Sir Robyn (Eric Idle) and brave squire Pasty (Terry Gilliam), who go on adventures and eventually face the black beast of ARRRRRRRRRGH. Turns out that Eric Idle himself will be writing the script for a film adaptation of the live musical show based on the film for 20th Century Fox, and they’ve set a director already. Idol will also be producing the film. Casey Nicholaw will be directing, which makes a lot of sense considering Nicholaw’s previous Broadway directorial credits. Most notably, Something Rotten! which was a hilarious ode to the world of Shakespeare with several nods to the Python classics. Most recently, Nicholaw opened multi-Tony nominated show Mean Girls. Also, he choreographed the original run of Spamalot, so he knows a thing or two about the show. No word yet on possible cast or production start yet, but we’ll for sure let you know when we hear anything.